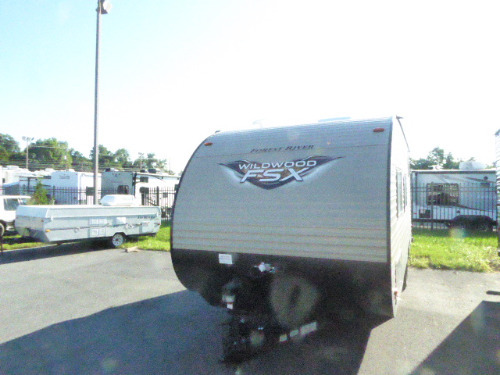 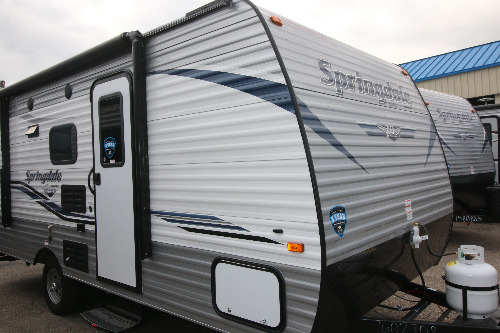 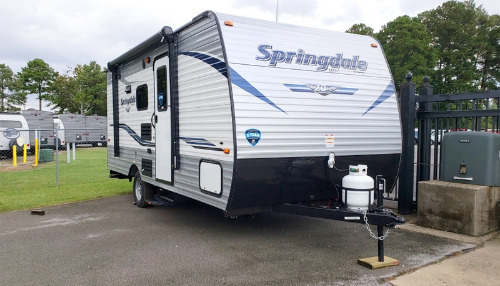 Camping World has more than 15,000 towable RVs available every day, including a wide variety of new small campers and used small campers from truck campers, pop-ups, A-frames, single axles to hybrids. 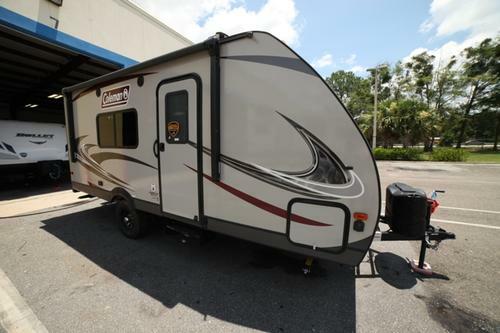 Find small campers as short as 8 feet in box length for a closed pop-up or A-frame and up to 24 feet in overall length for a travel trailer. 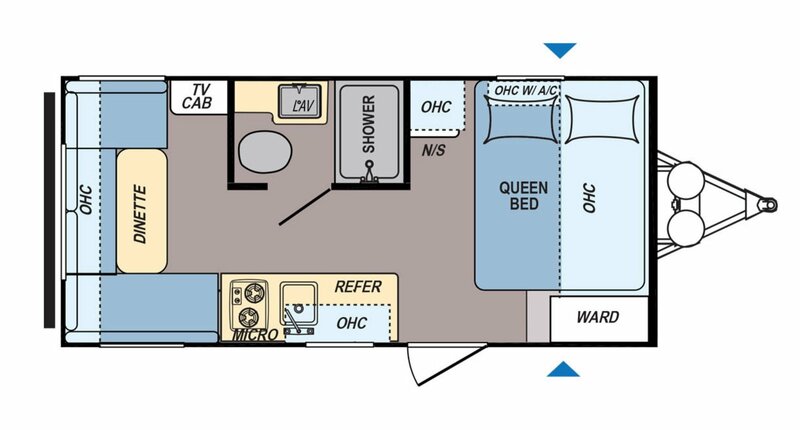 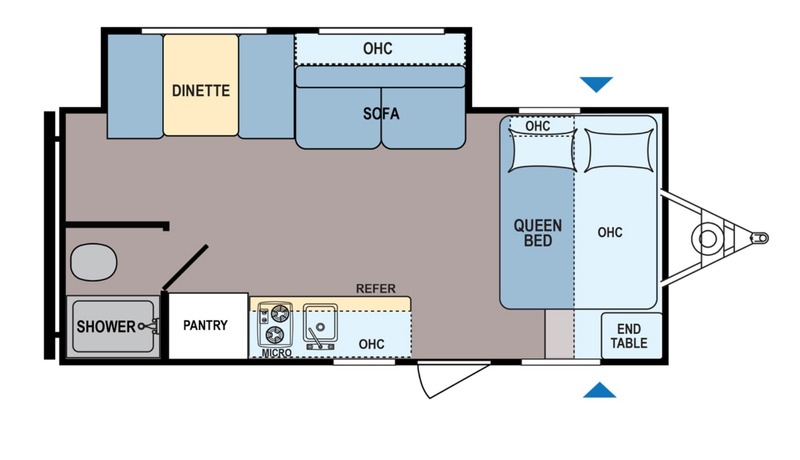 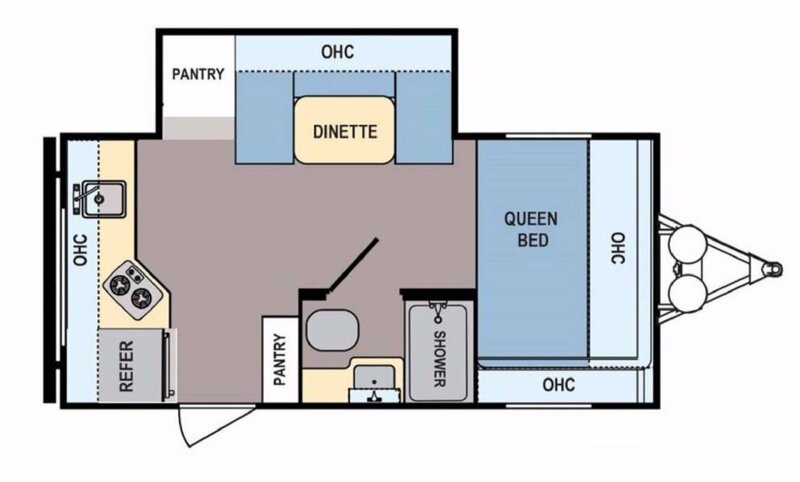 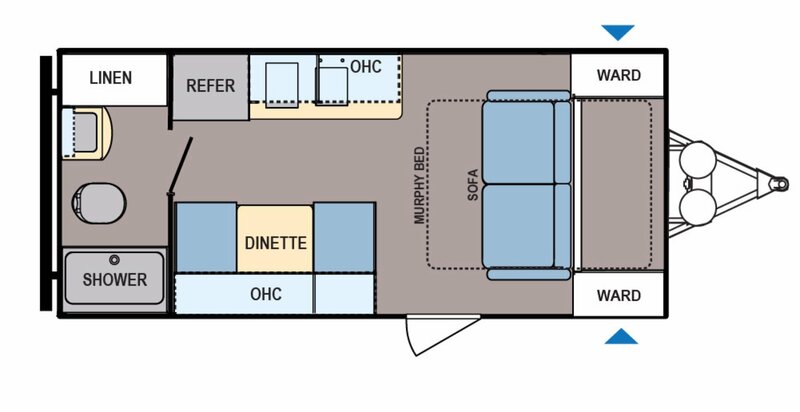 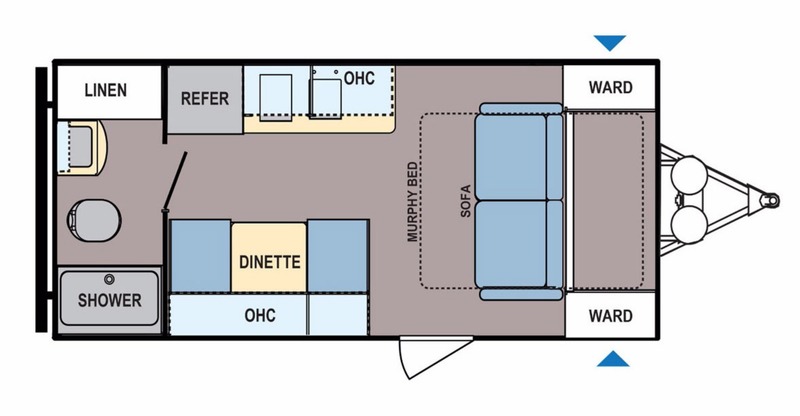 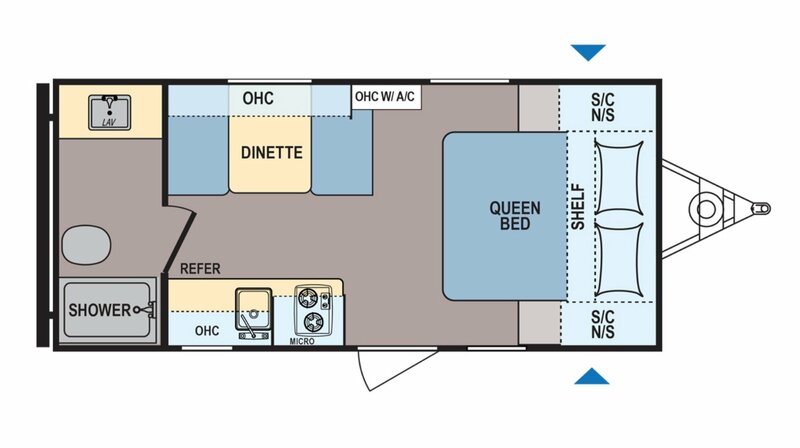 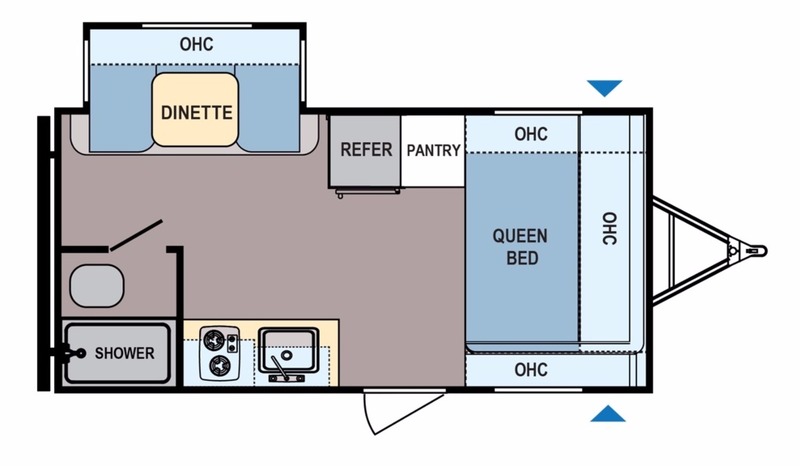 Small campers can have slide rooms to increase the living space and sleep from 2 to 6 with floor plans such as bunkhouse, rear bath, rear kitchen, toy hauler and more. 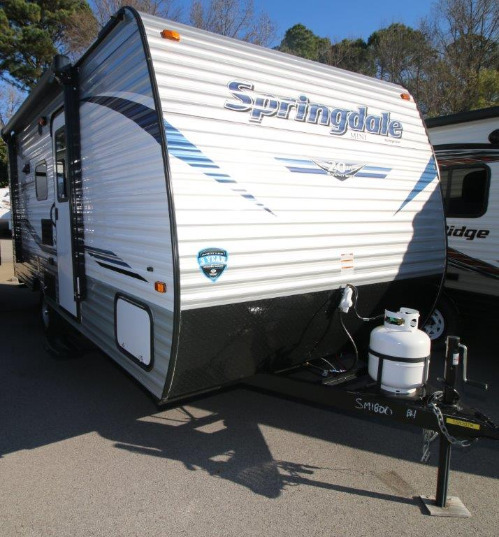 Find your next small camper from Camping World. 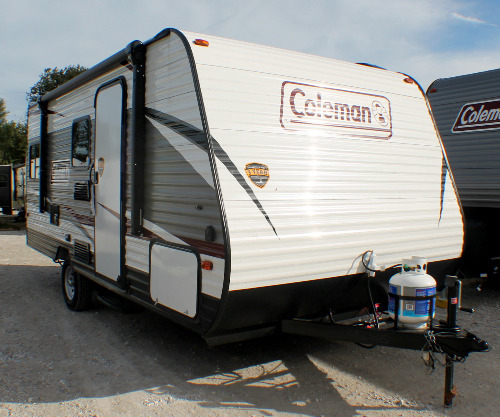 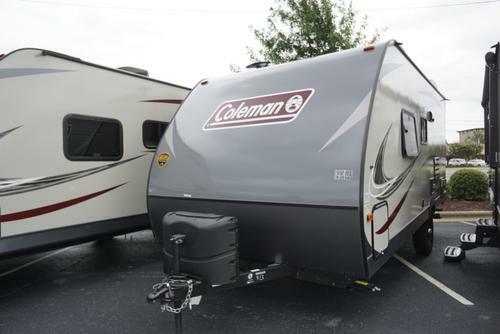 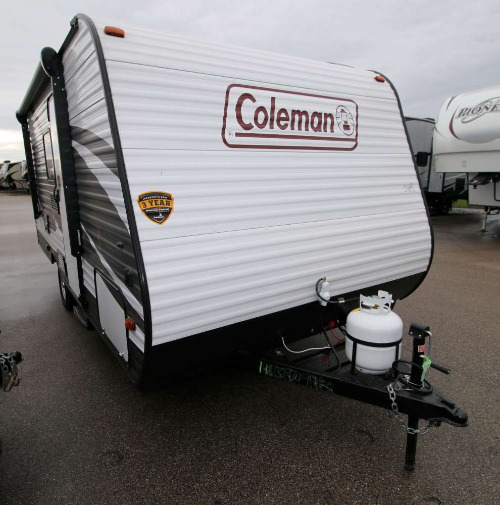 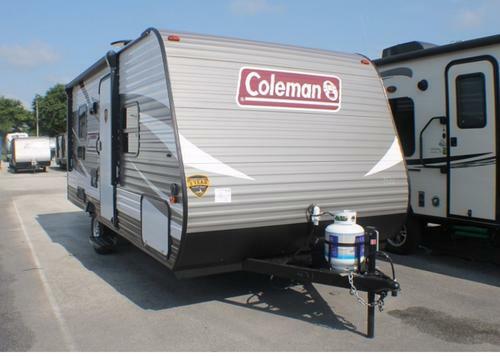 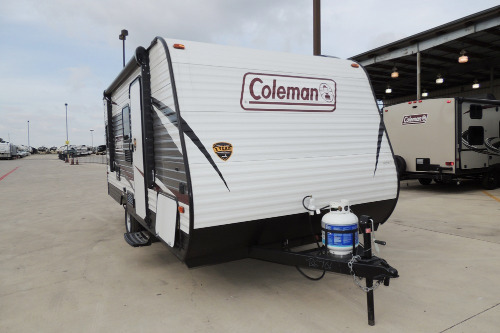 Choose from popular brands such as Cricket, R-Pod and Satellite from America’s best small camper manufacturers: Coleman, Starcraft, Keystone, Heartland, Forest River and more.